Increase your focus and boost your productivity by managing your time into strict work and break periods. Focus on a task for 25 minutes then take a 5 minute break. Repeat this three more times, taking a longer 15 minute break before starting the cycle again. 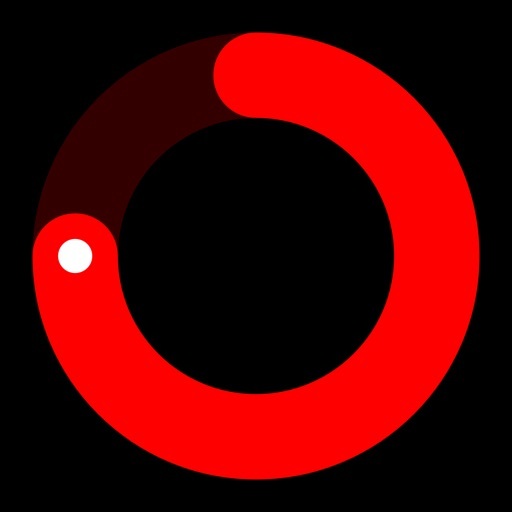 ・Simple, distraction-free and intuitive interface. ・Audio and visual alerts when the next period starts. Over 35 sounds available. 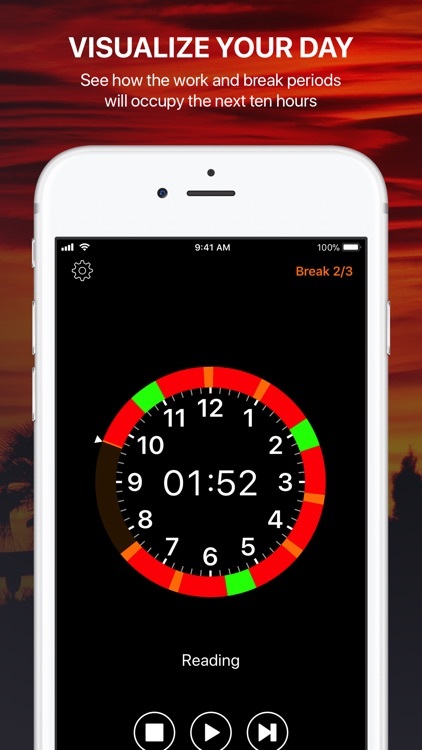 ・Configurable work and break durations. ・Open, pause or stop the timer directly from notifications. 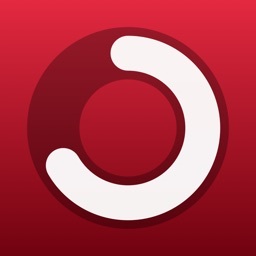 ・Interactive iOS notifications to view and control the timer. ・Planner View shows when Work and Break periods will occur for the next 10 hours. 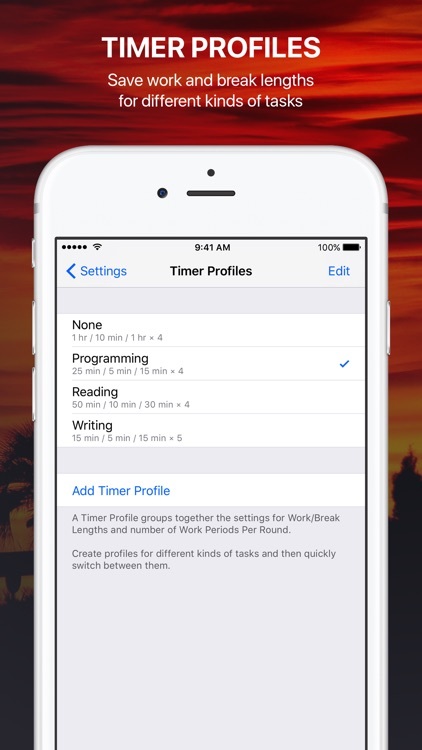 ・Use Timer Profiles to configure timer settings for different kinds of task. ・Timer Profiles appear in iOS search results. 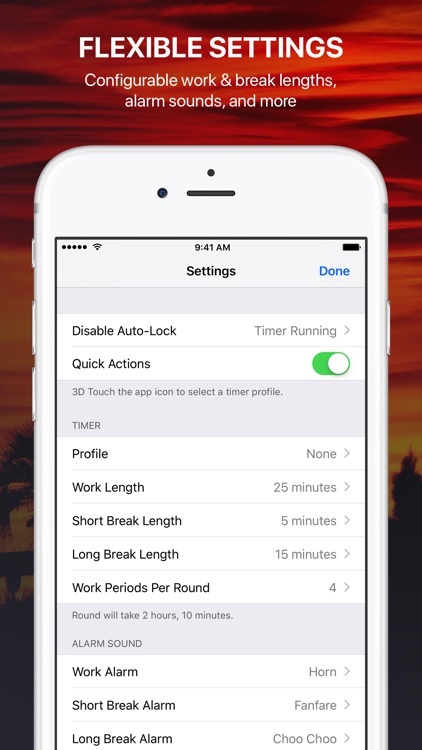 Tap a result to automatically launch the app and change the timer settings. ・Siri shortcuts for controlling the timer, viewing its status and selecting Timer Profiles. ・Shortcuts run in the background without opening the app. A custom, animated, response view shows the current timer status. ・Customise which timer status information is included in the response displayed/spoken by Siri. 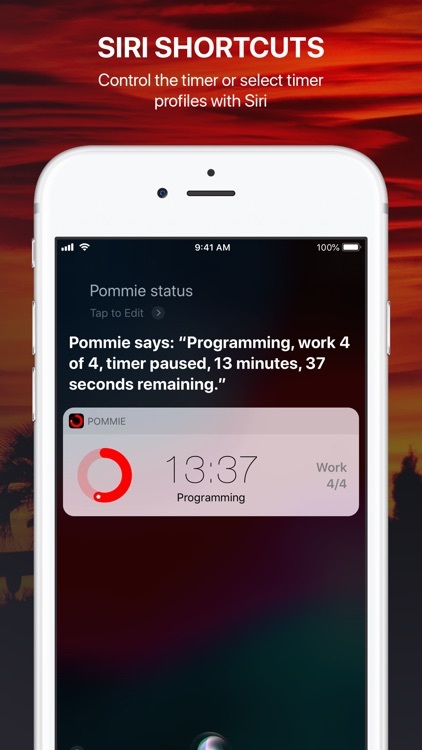 ・Use Pommie shortcuts in Apple's Shortcuts app to control Pommie. Background execution is supported. 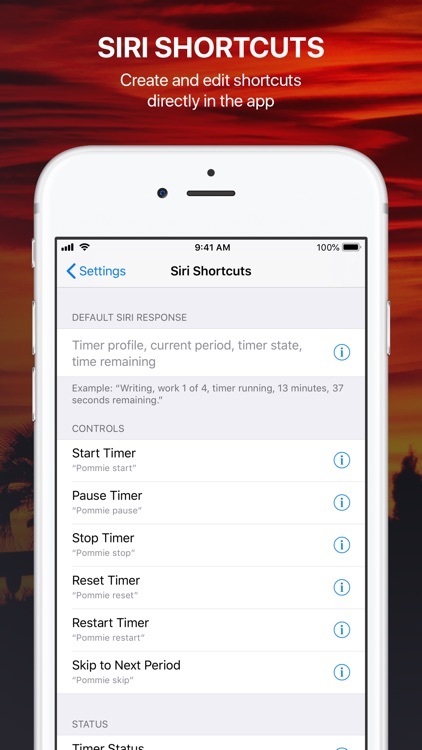 ・Manage shortcuts in Pommie's settings screen or in the Siri & Search section of Apple's Settings app. 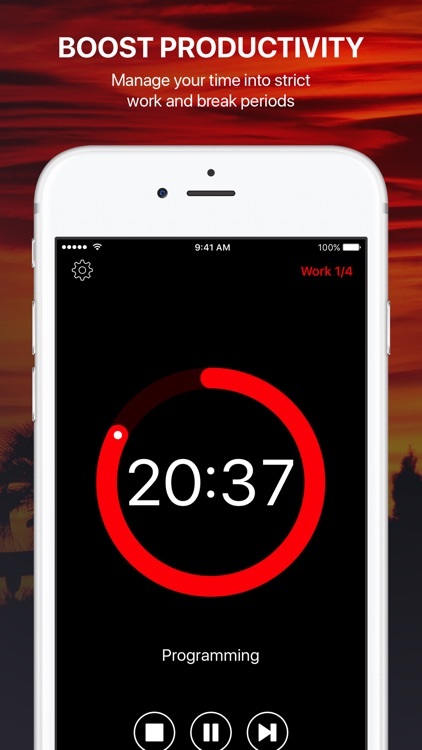 ・Widget to quickly view and control the timer. ・External display support showing a custom screen-filling view of the timer. ・iPad multitasking and external keyboard shortcuts to control the timer. 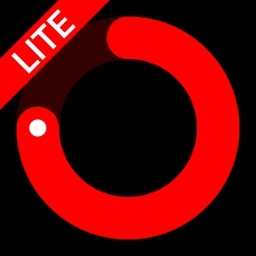 ・Dynamic Text and VoiceOver for the visually impaired. 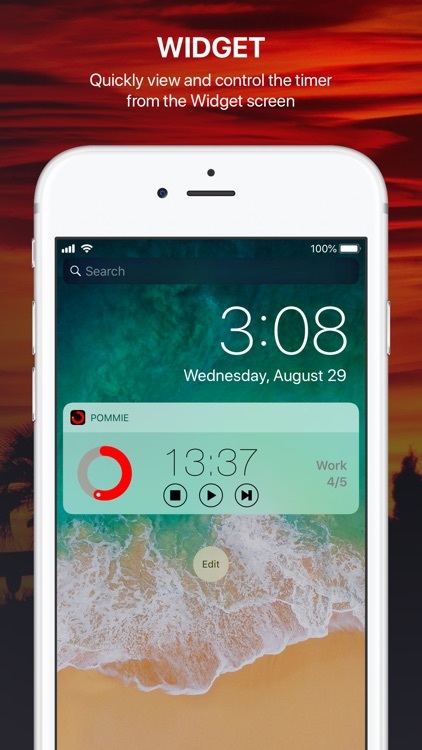 ・Handoff the timer to or from Pommie running on another iOS or Mac device. 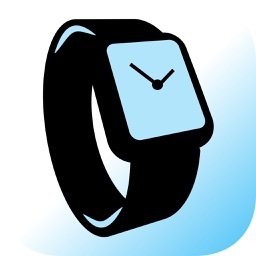 ・Apple Watch app, including complications, with its own independent timer. 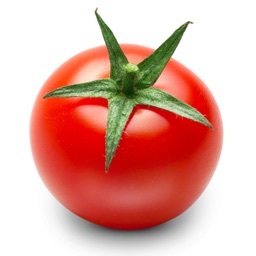 The Pomodoro Technique® is a registered trademark by Francesco Cirillo. 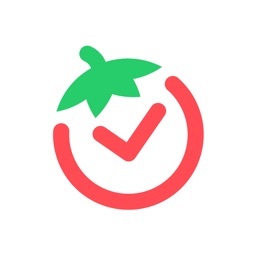 Pommie is not affiliated with, associated with, or endorsed by the Pomodoro Technique® or Francesco Cirillo.